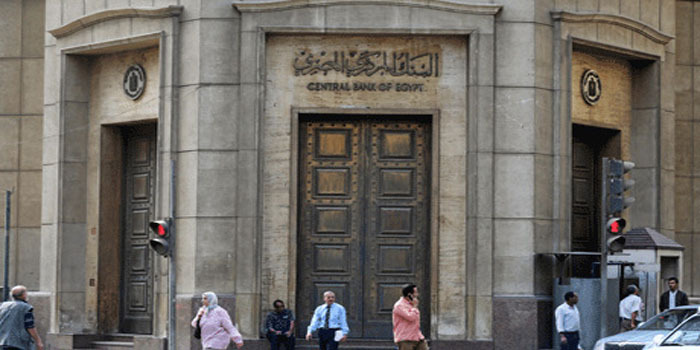 With the United Kingdom’s coming exit from the European Union, Frankfurt legal and regulatory experts are set to discuss Egypt’s increasing role as a financial hub not just for continental Europe, but the larger MENA region as well, at a Cairo event on Monday. More than 1.2 trillion dollars in assets will have to be relocated after Brexit. Frankfurt is poised to gain $800 billion. Frankfurt Main Finance, representing Frankfurt Financial Centre with the support of the Central Bank of Egypt, will inform the financial industry in Cairo of the most recent developments at the Diplomatic Club in Cairo. “While from a legal point of view regulatory issues for banks moving into Frankfurt have been most discussed in the face of new political conditions, Brexit also hosts opportunities for Frankfurt to establish itself as not only an M&A centre but also a transaction-financing hub,” said Dr. Nicolas Bremer, partner of international law firm Alexander & Partner. The event will take place at the historic Diplomatic Club Cairo on 25 March 2019, from 6:30pm to 9:30pm.